Google kicked off the 2019 Games Developers Conference in fashion On Tuesday with the reveal of their new streaming service, Stadia. There is still plenty of questions around when it will launch or how well it will work, but it appears one major force in the games industry is happy with this announcement. 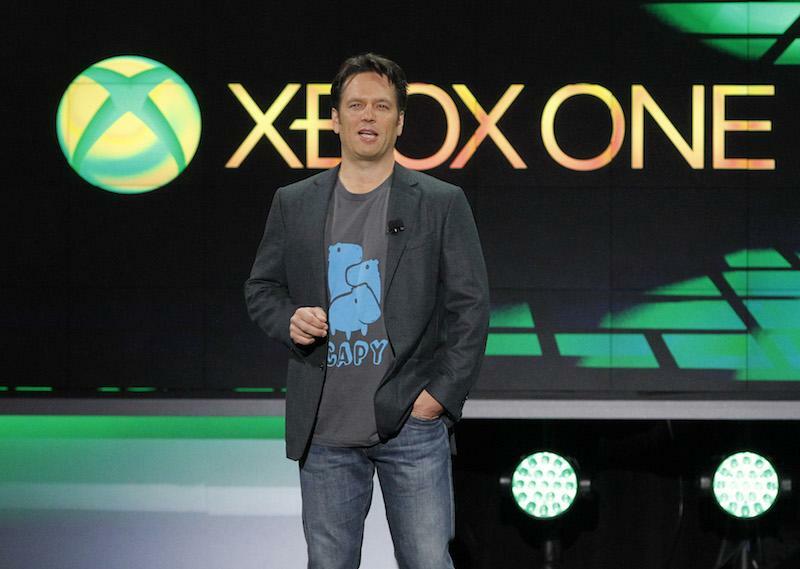 In a report from Thurrott, an email was leaked from Xbox head Phil Spencer that points to a similar plan for the Electronic Entertainment Expo in June. “Their announcement is validation of the path we embarked on two years ago,” Spencer said in the email. What he is referencing is Xbox Game Pass, the games streaming service available to play well over 100 games. In breaking down the announcement, Spencer didn’t appear shocked by what Google revealed. It had been an open secret in some manner after running tests on their Project Yeti streaming platform in 2018 and hiring notable members of the games industry like Jade Raymond. Microsoft isn’t far behind when it comes to a streaming service akin to Stadia, either. Project xCloud, which looks to be Microsoft’s answer to Google, is entering public trials this year. Xbox Game Pass Coming To Nintendo Switch?